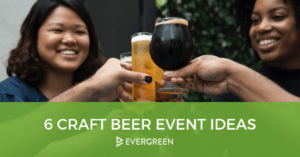 Choosing the right beer to sell can make or break your business. 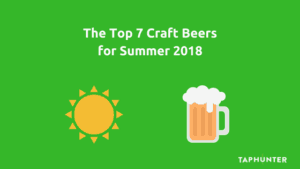 Here at TapHunter we know this is a big decision, so we are here to help. 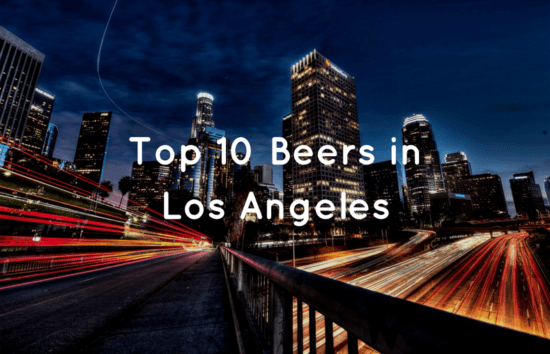 Below are the most sought after beers on the TapHunter app in Los Angeles of November 2016. Add these beers to your beer list today to help increase your bottom line and drive more traffic to your location!